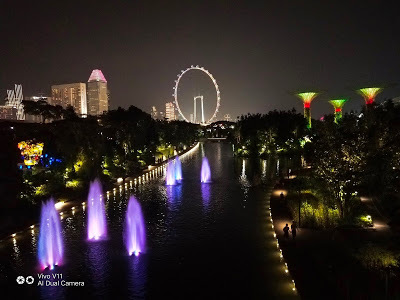 Night photography is as most sought after as it is oftentimes hard to achieve. Capturing moments spent with friends during night-outs, time and again, are met with disappointments with underexposed or washed out shots. 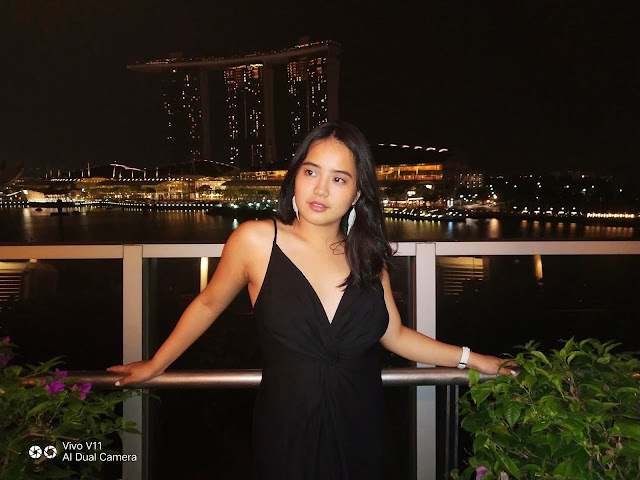 Selfie expert and global smartphone brand Vivo recognizes this difficulty with the V11’s backlight and lowlight mode feature. Photos taken using the Vivo V11 are never too bright nor too dark. 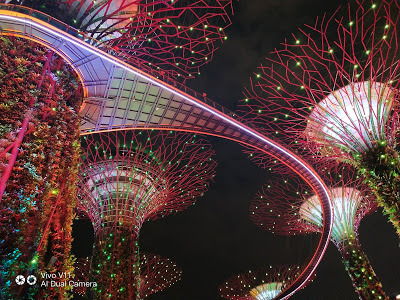 The Vivo V11 flawlessly captures every detail of the Gardens by the Bay in Singapore. 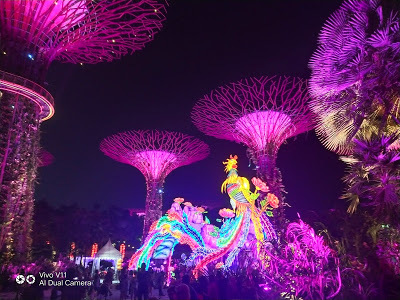 Vivo V11’s Artificial Intelligence Dual Camera boasts of Backlight HDR Feature and Low Light Mode which use AI algorithms to capture multiple frames, later combining them to create perfectly exposed photos, made possible even in low-lit environments. Moreover, Vivo’s AI dual rear cameras augments the amount of perspective allowing for improvement of sharpness and crispness of shots taken. With the V11 camera’s ever-popular Bokeh effect, the focus of the photograph is enhanced with a blurry effect thrown in for added drama. Its 12-megapixel + 5MP dual rear camera fusion increases the amount of perspective, giving a near 3D image effect on photos. The superior photo quality is supported by the camera’s large f/1.8 aperture and 1.28μm pixels as well as its Dual Pixel Sensors with 24 million photosensitive units which boost light sensitivity and focusing speeds.